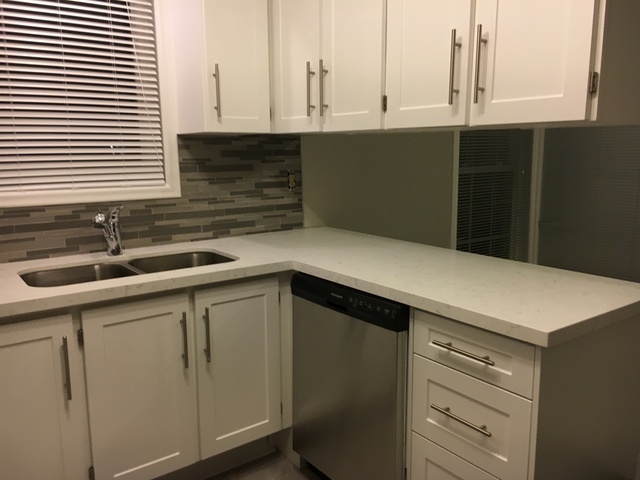 HomeStars > Countertops in Port Perry > Mgc Inc. Countertops > Timely! Professional! Beautiful!